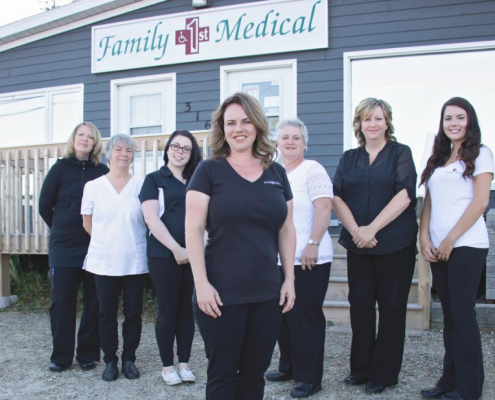 Family 1st Yarmouth began with the mother and daughter team of Gert Sweeney and Charlotte Muise who provide superior customer service which has enabled their store to grow from an office of two to a busy office of five dedicated professionals. Family 1st is truly a family owned and operated company here to help you and your family in any way we can! Family 1st Medical’s experienced employees live and work in the areas they serve. They are committed to providing professional service and delivering quality products. They are always available to help you with your current needs.